Quilts of centuries gone by were originally sewn by-hand using fabric pieces leftover from old clothing. The machine- and hand-sewn quilts of today often mimic the designs and colors of the past. When the bright, vivid colors on your quilt are new and the fabric dye hasn't been set, dye bleeding can occur. Dye bleeding, or dye transfer, occurs when fabric dye transfers from one part of the quilt to another. This is most commonly seen when red dye causes white fabric to turn pink. You can get rid of dye bleed and set the fabric with simple supplies found at home. Fabric dye from a colorful quilt can bleed if not set. Pour 3 tbsp. of white vinegar into a bucket. Add 1 qt. of warm water. Stir in 2 tbsp. of heavy-duty laundry detergent. Soak the dye bleed stains in the homemade prewash solution for 10 minutes. Remove the quilt fabric from the bucket and blot to remove the prewash solution. 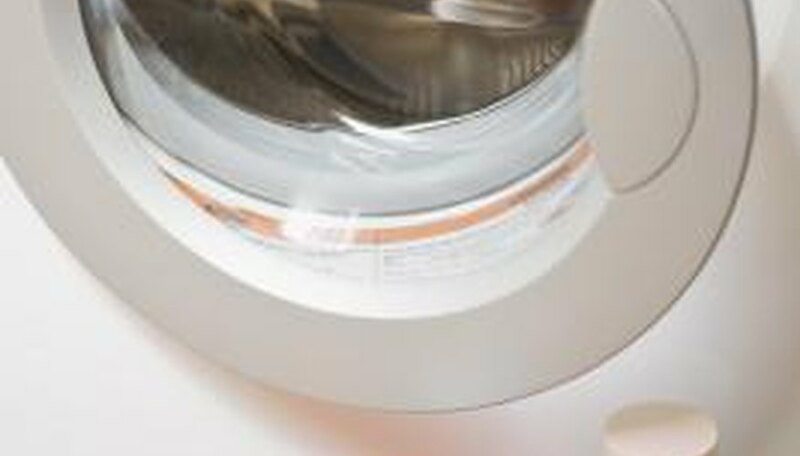 Cover the stains with heavy-duty laundry detergent. Rub the detergent into the dye transfer stains and leave it there for 2 to 3 minutes. Rinse the detergent off the fabric with cool water. Mix 1 gallon warm water with 1/2 cup oxygen bleach in a bucket. Soak the stained areas of the quilt in the bleach solution for 10 minutes. Launder the quilt according to the care label directions. Use heavy-duty laundry detergent and oxygen bleach to remove any remaining dye transfer stain. Hang the quilt to dry, out of direct sunlight. Soak a new quilt in full-strength white vinegar before washing it for the first time. This sets the fabric dye and prevents color bleeding. Heat from the dryer or sun can cause bright colors in the quilt to fade. Hang-dry your quilt, but not in sunlit areas. 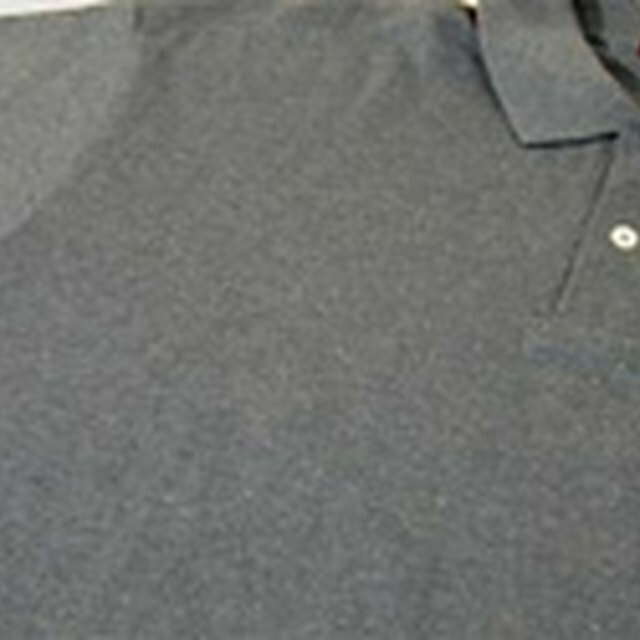 Avoid using chlorine bleach to remove dye transfer stains, as the bleach will remove the original fabric dye as well.